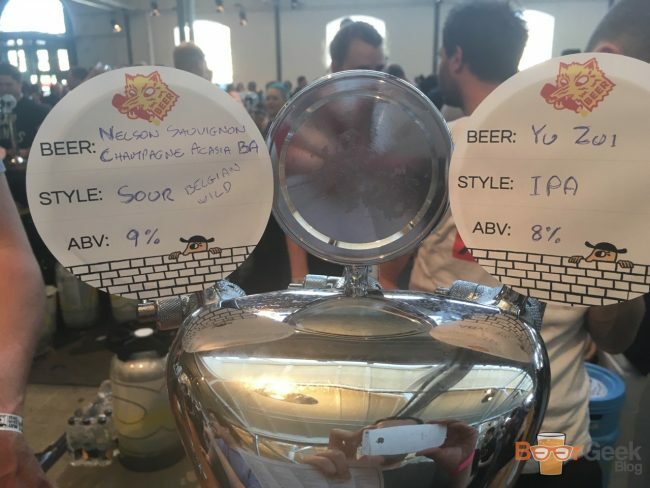 Imagine paying £200 for a ticket to a beer festival and not wanting to go. Okay, I’m exaggerating slightly. 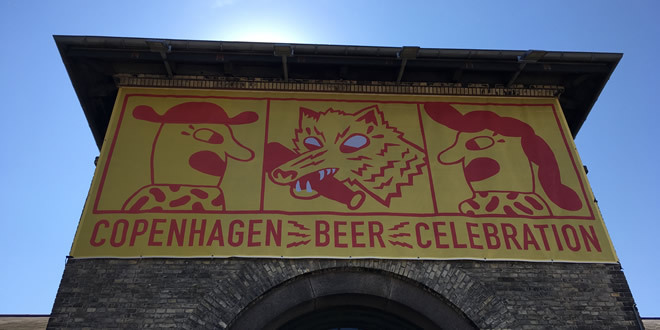 But I did have to force myself to get out of bed for the first session of this years Copenhagen Beer Celebration. 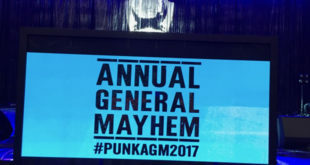 To be honest, I was never massively looking forward to the morning sessions. As much as I love beer, usually the only thing I want to drink at 10am is strong black coffee. But waking up feeling rather delicate after one of my best ever nights out definitely didn’t help. The beer scene in Copenhagen is just phenomenal. I particularly enjoyed visiting Jeppe’s (aka Evil Twin) bar Himmeriget. 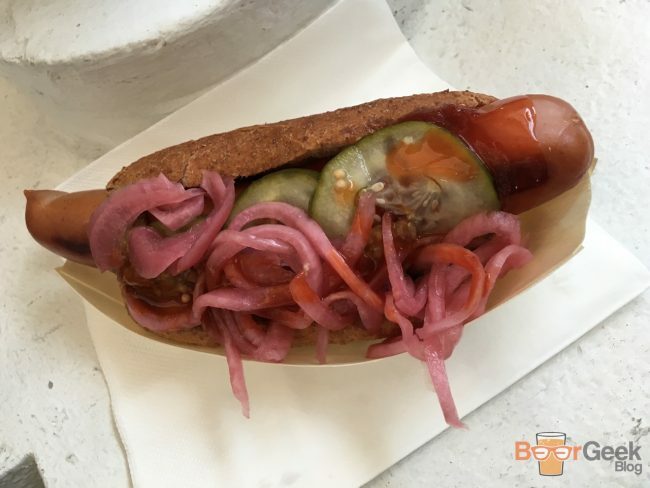 As well as the various Mikkeller bars and the opening party of To Øl’s new bar BRUS. All in glorious sunshine. Full on holiday mode was activated. So I had the hangover from hell. But I’d paid for the ticket so had to solider on. After a healthy breakfast I made my way to Øksnehallen. 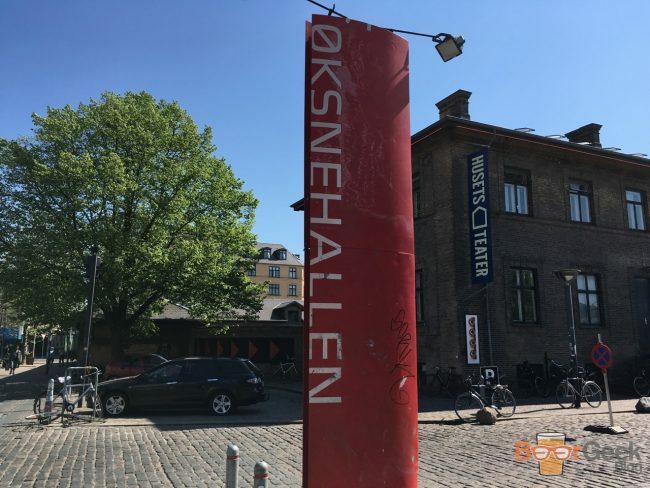 A stunning 5,000 square metre building in the heart of Copenhagen’s old meatpacking district. 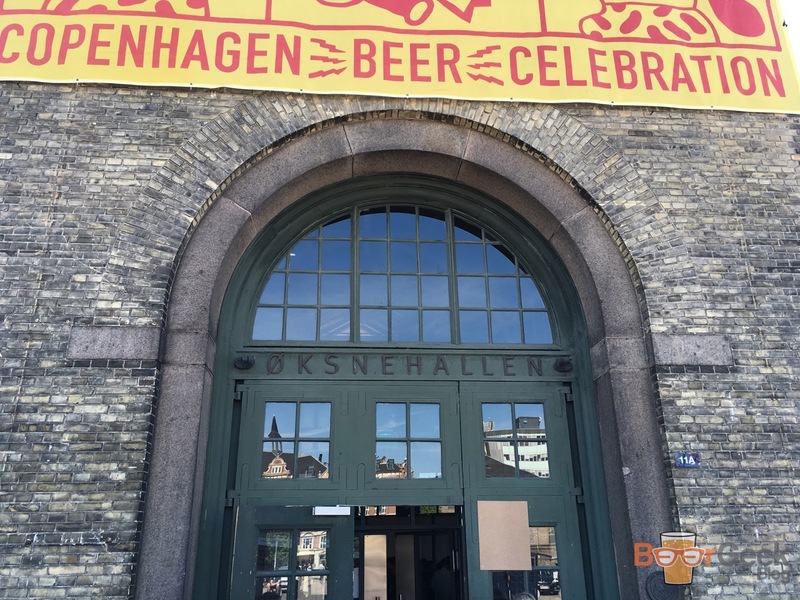 The new home of Copenhagen Beer Celebration 2016 – or CBC – and where I’d be spending most of the next two days. Within five minutes of walking through the door I was beginning to regret my decision to even get out of bed. It was big, loud, noisy, crowded, hot, loud, busy and did I mention it was so very loud? Not ideal hangover conditions it’s fair to say. Again I had to remind myself where I was and why I was there. But it didn’t take too many drinks before I forgot about my hangover, the heat and the noise and started to enjoy myself. 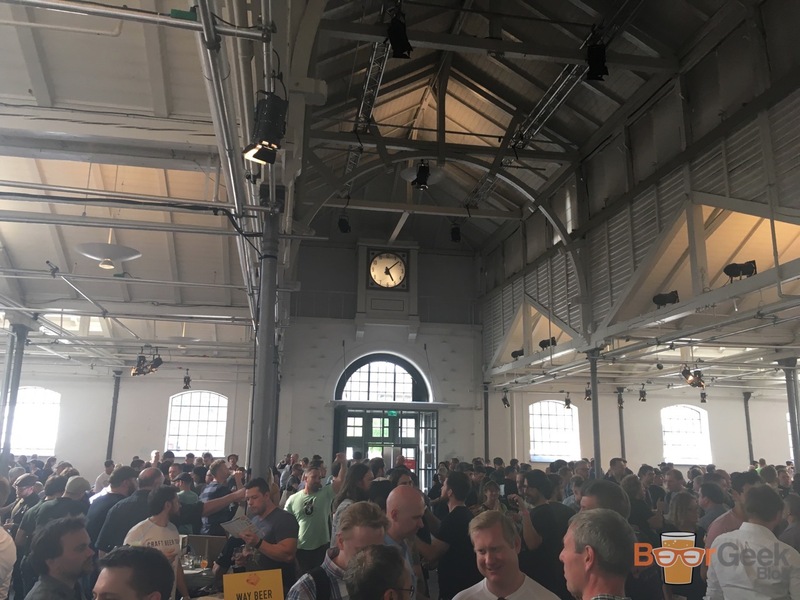 CBC has long been regarded as the best beer festival in the world and it didn’t take long to realise why. It’s organised by Copenhagen beer legend Mikkel, of Mikkeller fame. 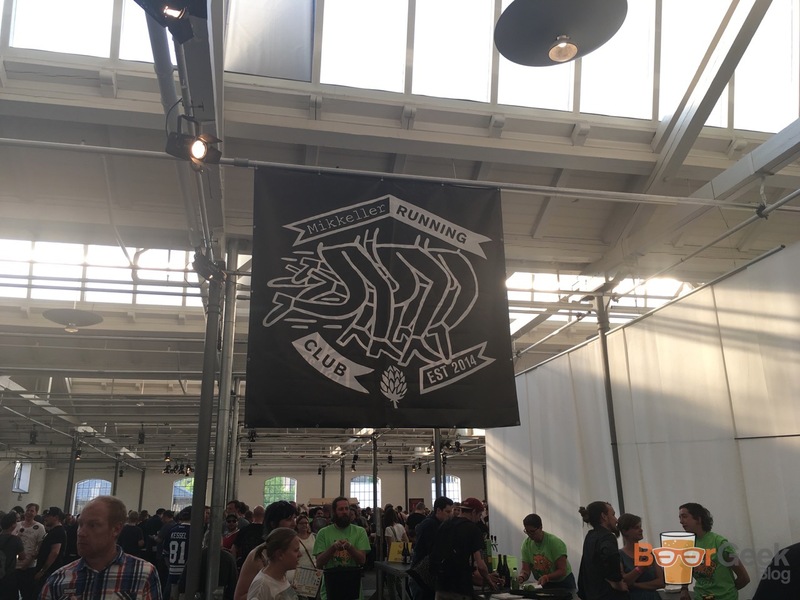 He invites 80 of the best breweries from around the world. 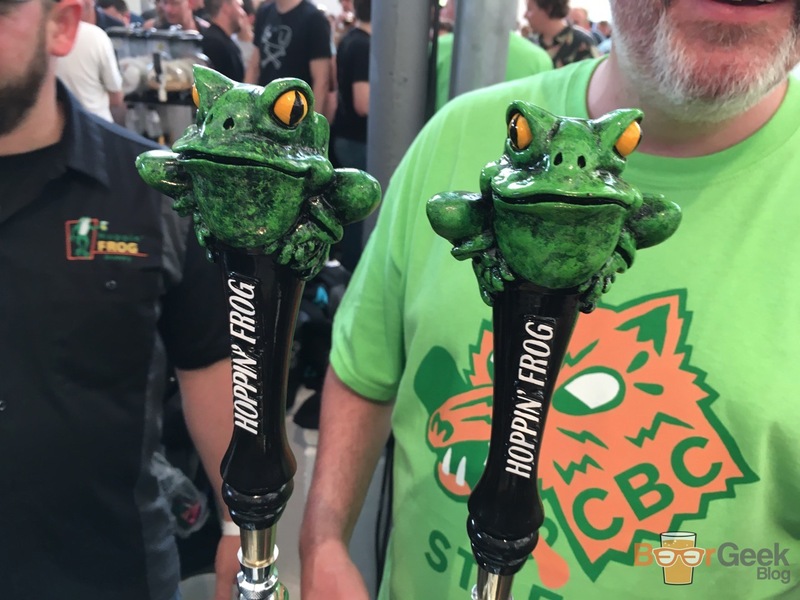 They bring two of their most special beers to each of the four sessions. Just one keg of each, and when they’re gone, they’re gone. Unlike most beer festivals, the entry price includes ALL the beer. That’s right. It was pretty pricy at around £50 per session (even more now due to the terrible post-Brexit exchange rate). But it included as much beer as you could drink. So, more than 160 per session if you could handle it. They were only 50ml pours mind. Well, officially anyway. The special festival glass was marked 50ml about half way up but many were served well above it. 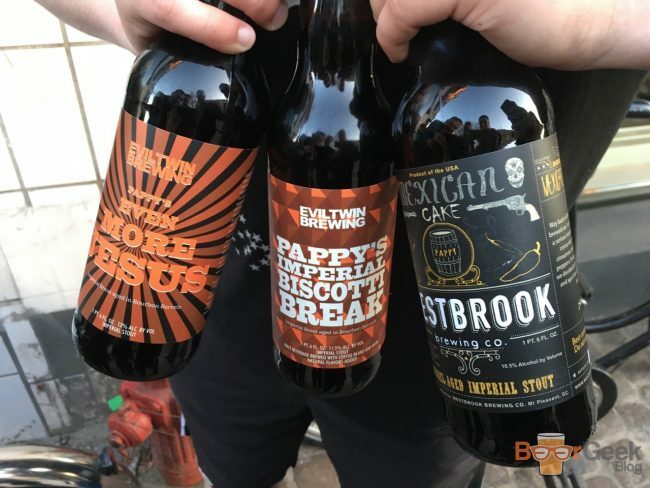 But then again, there were some seriously high ABVs and they were pretty much all world class beers. 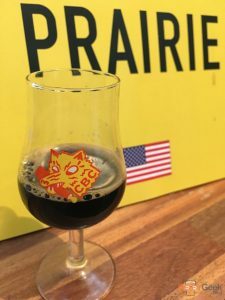 I don’t believe there’s anywhere else in the world that you can drink rare or exclusive offerings from the very best breweries in America and Europe. Along with a couple from places you might not expect including China and Brazil. 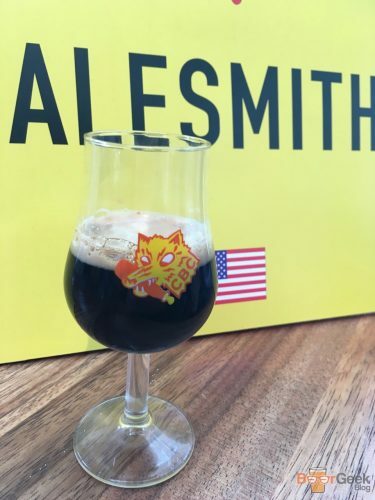 We’re talking 3 Floyd’s, AleSmith, Arizona Wilderness, Crooked Stave, Hill Farmstead, Modern Times, Stone, Westbrook and the like from the U.S of A.
Alpha State, Beavertown, BrewDog, Buxton, Magic Rock and Siren from the U.K.
Mikkeller, of course. 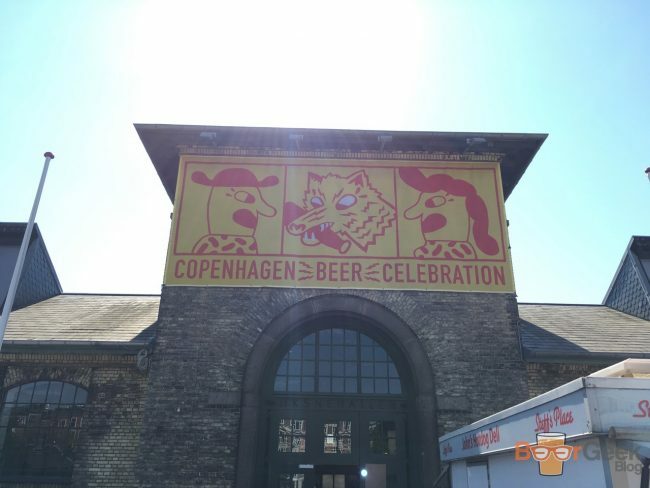 Along with Copenhagen neighbours To Øl and Amager. And also Warpigs, Mikkeller’s brewpub collaboration with 3 Floyd’s. Some of the breweries I was familiar with. Others I was aware of but rarely see their beers, such as Hill Farmstead and Boneyard. Then there were others I knew little about but totally blew me away. 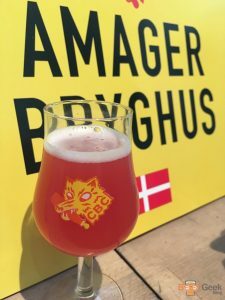 de Garde Brewing from Oregon, Cycle Brewing from Florida and AleFarm, a relatively new Danish startup who are already producing Omnipollo standard lactose IPAs. There was a good range of beer styles too. At first glance the list seemed to be dominated by super strong barrel aged imperial stouts and crazy saisons or sours. But actually there was plenty covering a broad range. 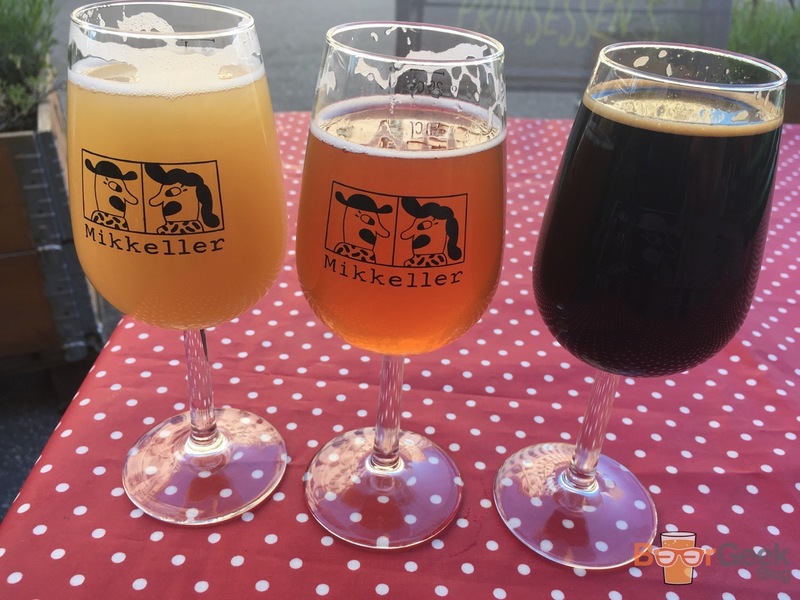 Lots of sensible low ABV sours and even regular strength pales and IPAs. 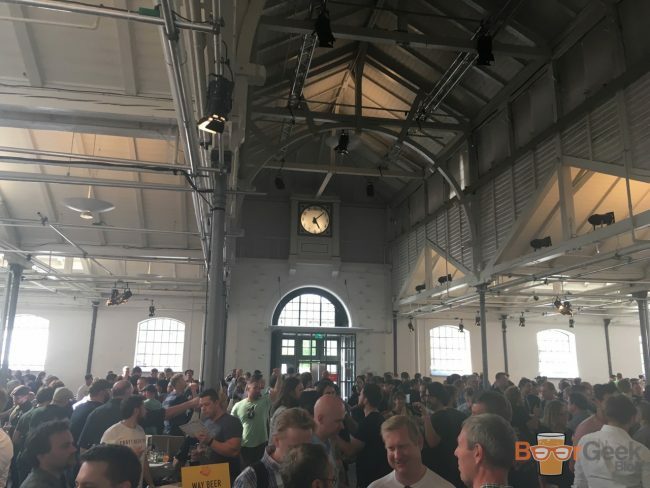 According to Untappd I sampled 116 beers over the four sessions. Though there were almost certainly more, it got pretty hard to keep up. 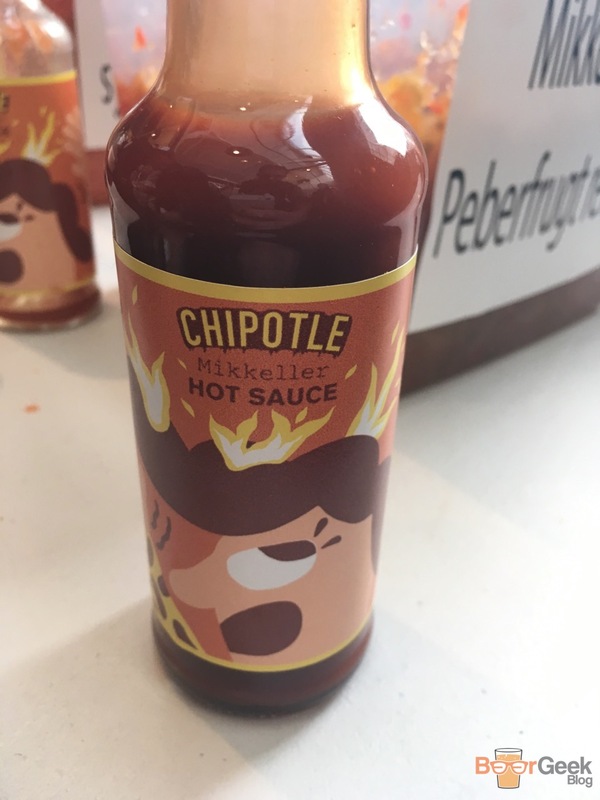 The quality was mind-blowingly good. I mean, I did do quite a bit of research so you could say I chose well. But even so, there were only a handful average or below. Most of them were outstanding. Coming up with a Top 10 was just impossible. 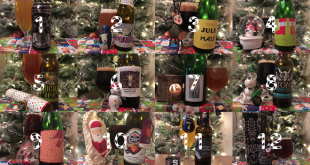 I could’ve done a Top 50 and most would make my best beers of the year list. But I’ve done my best to narrow down a bit. 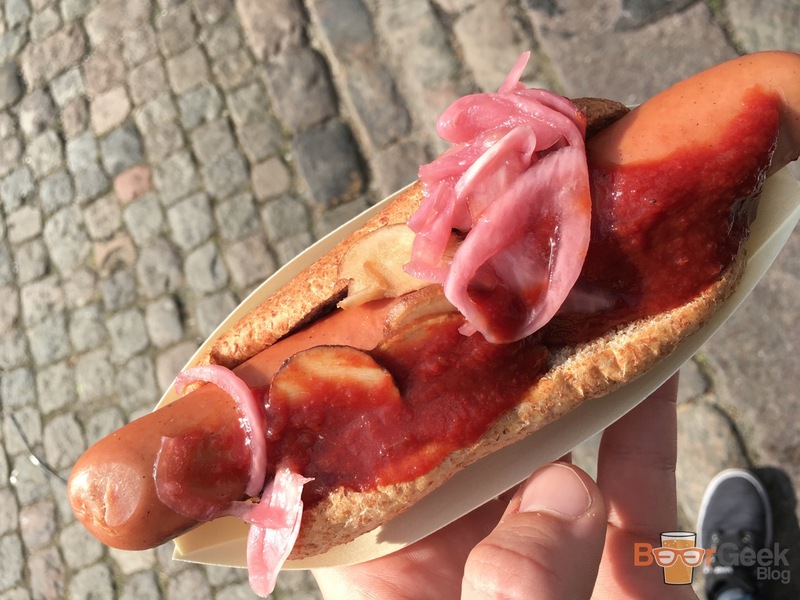 Here are my Top 15 beers of Copenhagen Beer Celebration 2016 (in no particular order). How do you improve an already perfect imperial stout? Why you age it in whiskey barrels with coffee, cacao nibs, vanilla beans and chillies. The result is a super smooth and ridiculously drinkable beer that doesn’t taste half of its huge ABV. There’s loads of chocolate, coffee, vanilla. A bit of spice and a warming chilli kick. 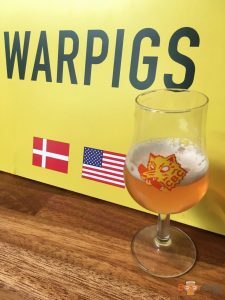 One of the more hyped beers of the festival but one that truly lived up to its reputation. 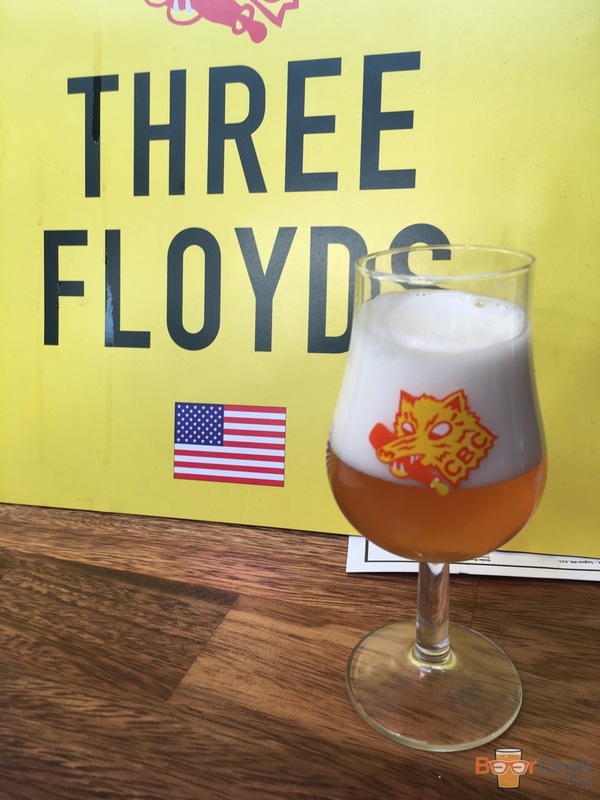 A breathtaking 10.5% DIPA. There have been some seriously hyped DIPAs in this country lately but I’m sorry to say none of them come close to the quality of this. It’s everything you want in a DIPA. 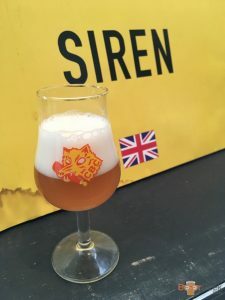 Sweet caramel malts with intense tropical fruits – mango, papaya, passion fruit, pine and citrus bitterness and a refreshing dry finish. Crooked Stave are one of my favourite breweries but I’ve only ever drank their stuff from bottles. This burgundy sour aged in oak barrels with fresh raspberries was a delight. A fruity and tart aroma – oak and fresh raspberries – with a taste to match. But there’s also some citrus and vinegar in there too. A really nice balance of sweet and sharp. 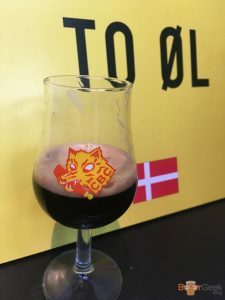 I’m ashamed to say I’d never heard of de Garde. They’re a tiny outfit from Oregon brewing Cantillon style gueuze’s. This one was aged in oak barrels for four years. It was crisp yet complex. 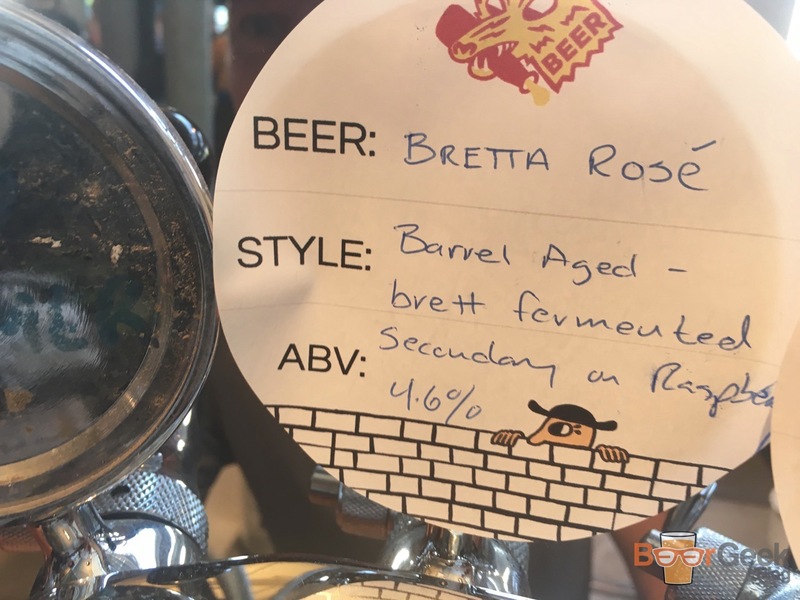 Sharp and funky with big Brett and lactic sour flavours and a touch of vinegar. A challenging but hugely enjoyable beer that I’d never get chance to drink anywhere other than their tap room in Oregon. Which is exactly the reason CBC is so great. 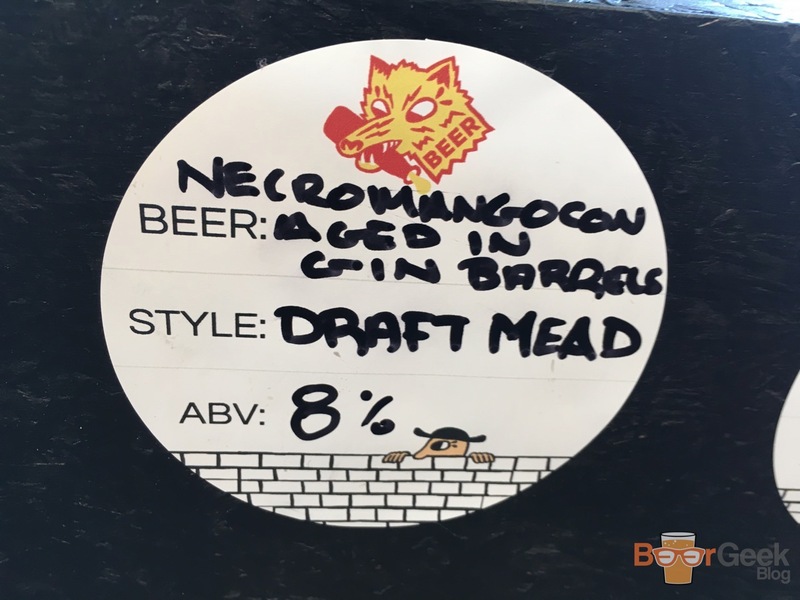 This was one of the few beers I made an effort to queue for. It looked huge but in reality was probably no more than 15mins. 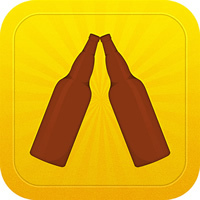 Time to take a break and catch up on Untappd. 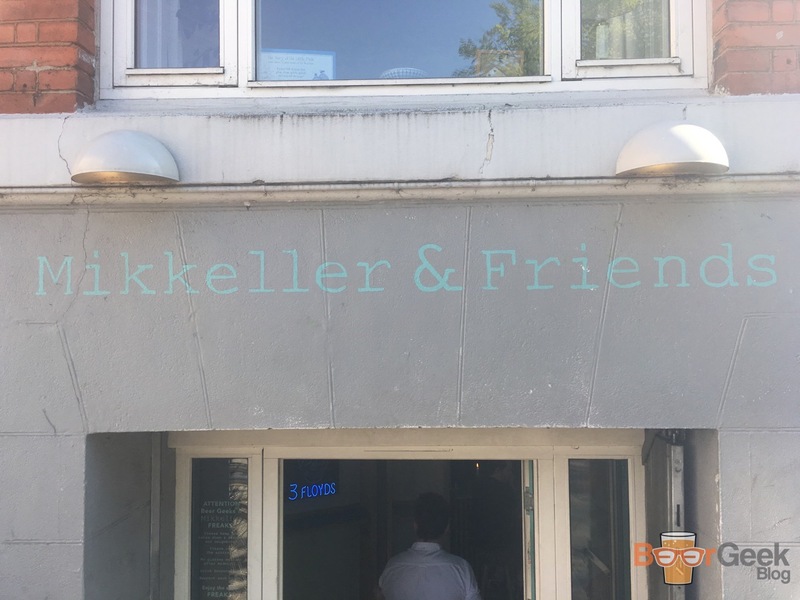 I loved Spontantripleblueberry at ‘Mikkeller & Friends’ the previous night but this was something else. It had the most incredible colour, amazing deep purple with pinkish head. Then an aroma of intense blueberry and a flavour to match. Almost pure blueberry juice yet I’m told it was almost 10%. WHERE’S THE ALCOHOL??? I don’t hand out many 5* ratings but this rightfully earned one. 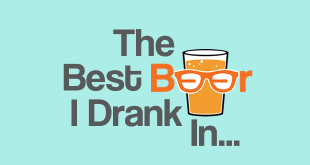 For me, it’s beer perfection. 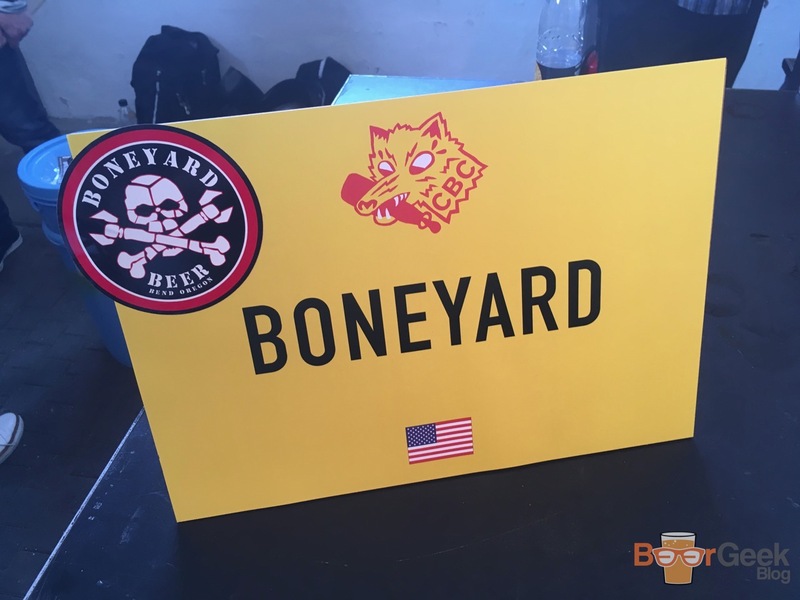 Boneyard are a brewery I’d been interested in ever since drinking their collaborations with Beavertown. They didn’t let me down. Everything I tried of theirs was great. Especially this outstanding triple IPA. Big, fresh and hoppy. With light caramel in the background and dank, tropical fruits and citrus on top. Essentially, 11.% loopy juice. 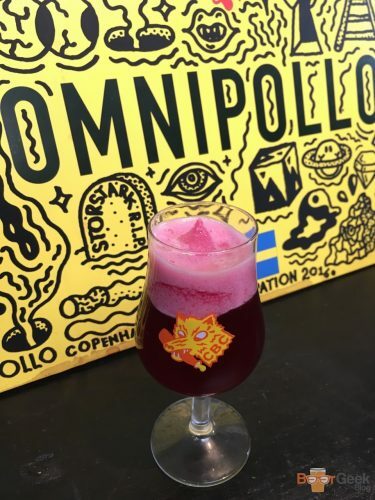 I’ve been a fully signed up Omnipollo fanboy for a while but I really think 2016 is their year. They’ve been on such a roll lately it’s no surprise that they feature several times in this list. This was probably the lowest ABV beer I had at CBC but also one with the most flavour. 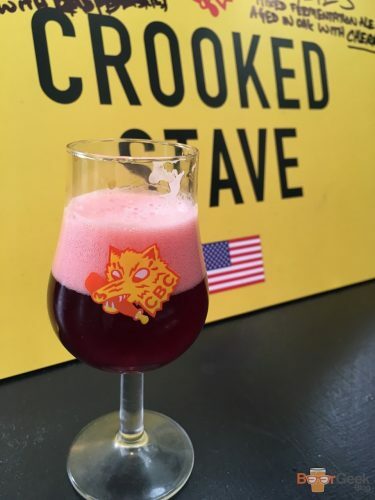 A lovely, salty gose with buckets of blueberries and lactose. So sharp but fruity and refreshing. 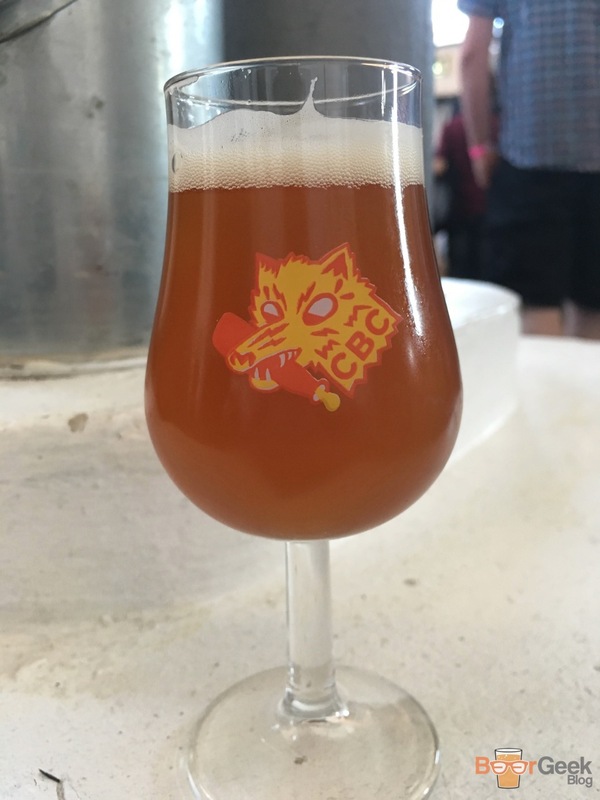 It was the only beer of the festival that I had twice. It came topped with actual soft serve ice cream too! Westbrook Gose is my first sour love and still one of my favourite drinks. Margarita just happens to be one of my favourite cocktails so I couldn’t not love this, could I? That amazing Gose is aged in tequila barrels for a year and infused with fresh limes and salt. The result is a lip smackingly sharp, limetastic beer with all the flavours of the classic cocktail. Clever stuff. This time a collab with Dugges. 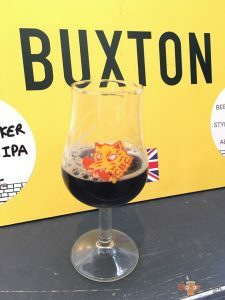 Similar to some of the stuff they’ve done with Buxton, particularly Yellow Belly. This is going to be difficult to put into words. It literally smells like cheesecake. And tastes like blueberries and cheesecake. It’s basically dessert in a glass. Dangerously drinkable at 12% too! Another ludicrously high ABV imperial stout. This time aged in bourbon barrels with tons of coffee. Giving a sweet, vanilla, bourbon and coffee aroma. 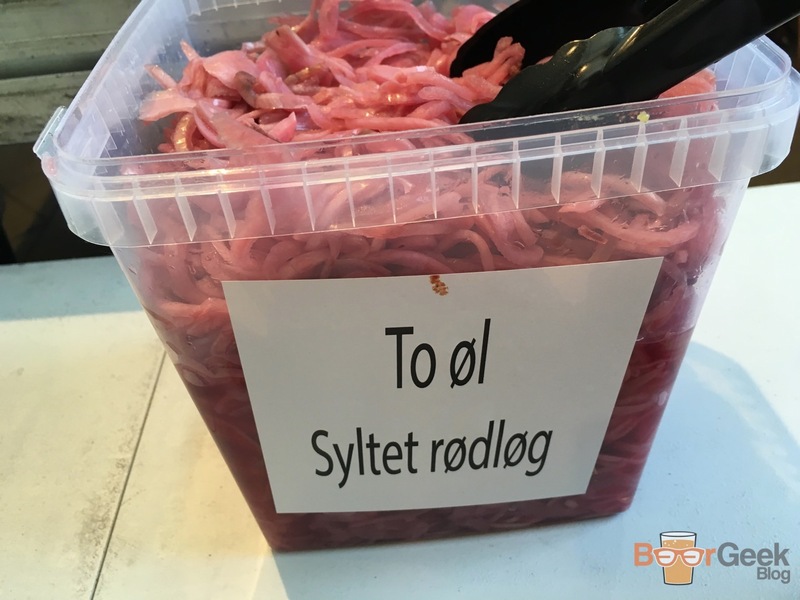 Taste was similar but more rounded and complex. Chocolate, espresso and roasted malts with a light bitterness. 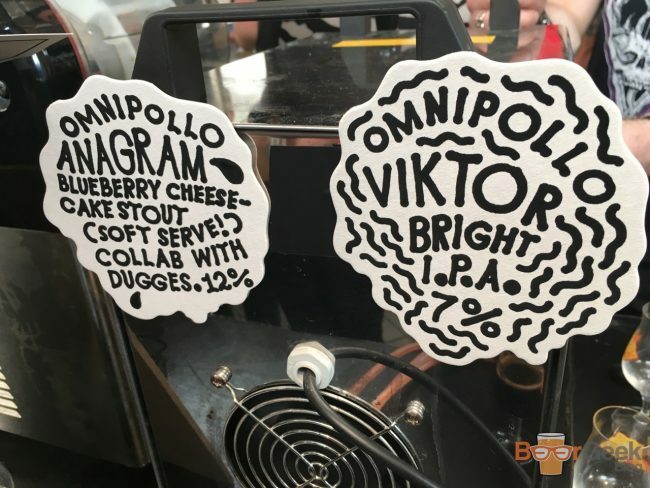 Another in the long line of interesting collaborations between Buxton and Omnipollo. Chocolate Ice Cream Brown Ale is exactly as described. The aroma is sugar, chocolate and vanilla. 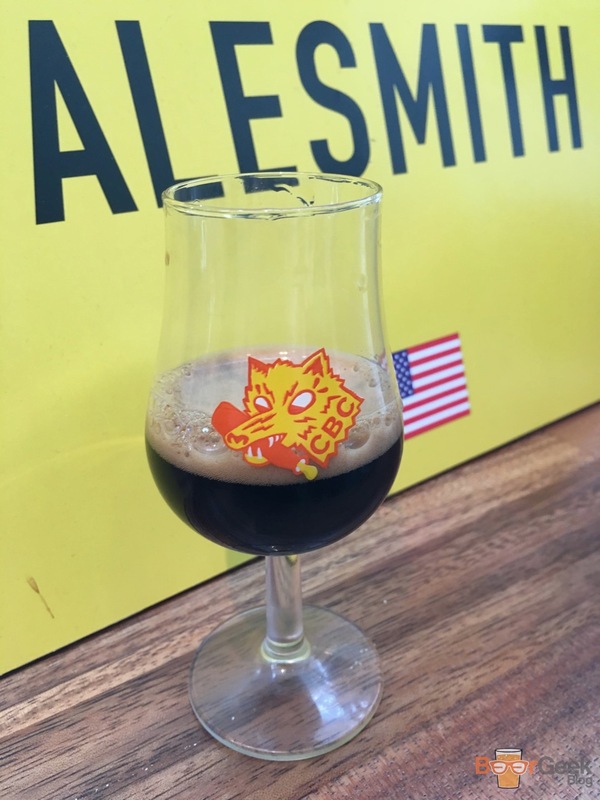 Flavour is much of the same but adds peanuts, coffee and roasted malt. It’s full bodied and also came topped with soft serve. 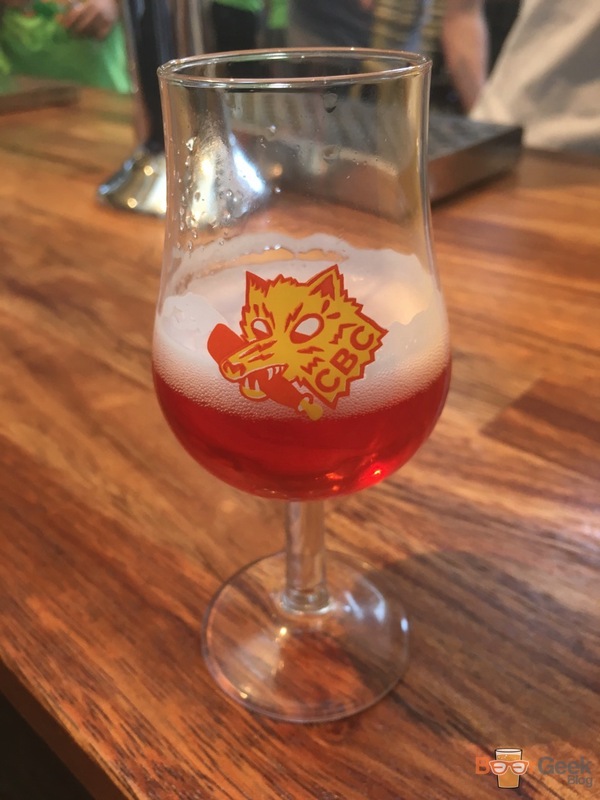 A gorgeous and very classy raspberry Berlinerweisse. With an aroma of sweet and sour raspberry. 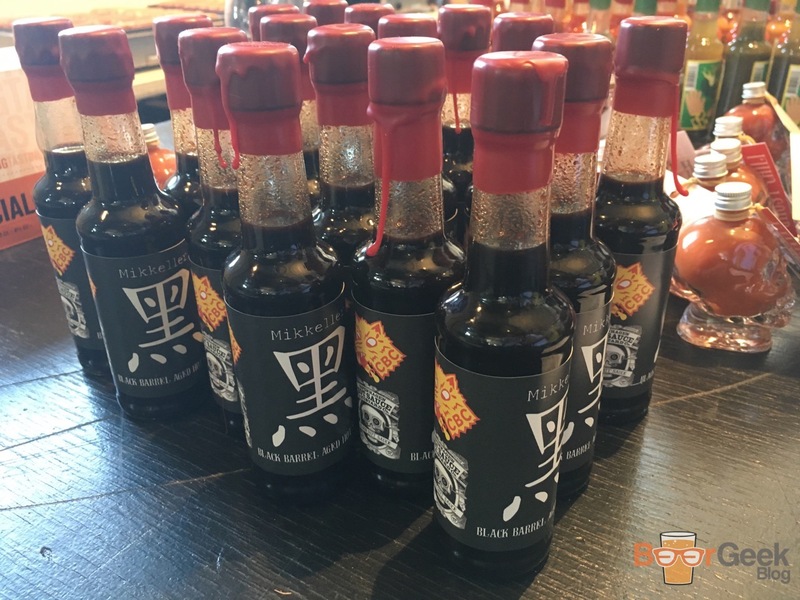 It tasted sweet, tart and sour with a dry and fizzy body. 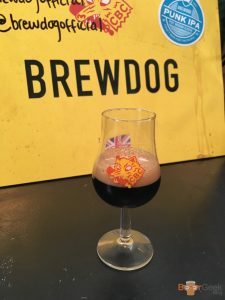 A twist on probably my favourite ever imperial stout. This version has vanilla which I often don’t like in beer and coconut which I almost always hate. It works perfectly here though. It’s just as rich and chocolatey as the original but with an even more pronounced coffee flavour. The vanilla and coconut is mild and actually adds a nice sweetness. But the best part is its incredibly rich and luxurious mouthfeel. Another Boneyard hit. A classic west coast DIPA. So fresh! Lovely hop aroma; dank and tropical but also quite piney and floral too. 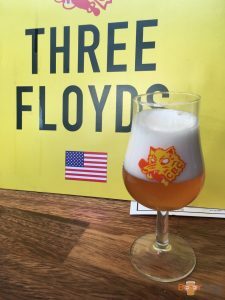 Flavour was very clean, a little grassy with citrus and passion fruit coming through. Yet another raspberry beer. I seem to have a thing for them at the moment. This was fairly similar to Firestone Walker’s Bretta Rose. But I couldn’t pick between the two. There’s that same intense aroma of raspberries. 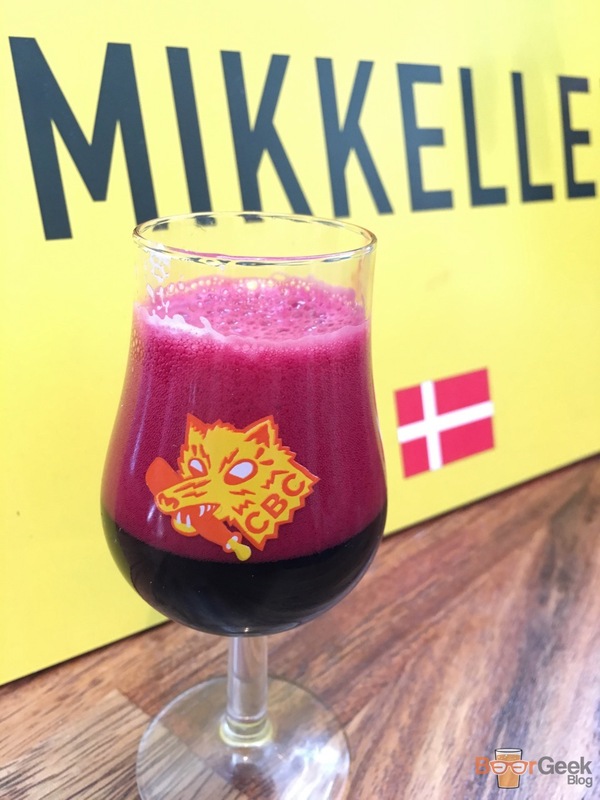 With tart and refreshing sweet fruitiness and well balanced sourness from the berries. I forgot this beer was an Omnipollo collaboration. Meaning the Swedes feature four times in this top 15. The original Life Is A Peach was a brilliant lactose peach IPA. They only went and stuck it in chardonnay barrels with a load of Brett for a year. The result is fairly unrecognisable from the original. 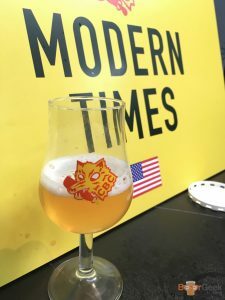 It’s definitely not an IPA anymore. For me it’s actually a much better beer. The peaches are more prominent, it’s lightly sour with a touch of vanilla and a big acidic white wine finish. 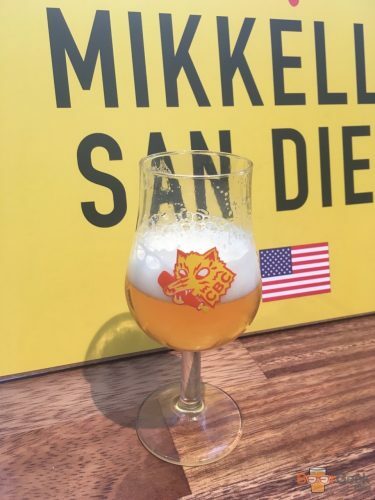 It was great to try some beers from Mikkeller’s new San Diego brewery for the first time. 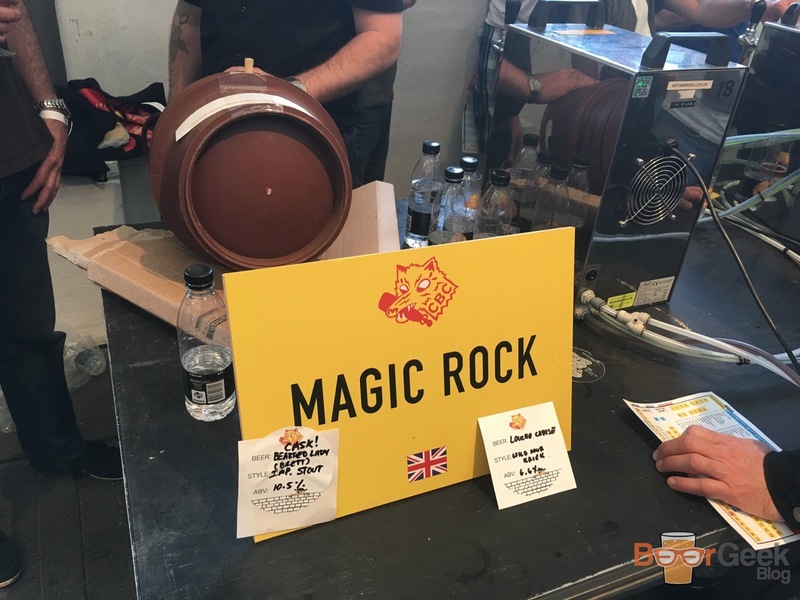 Magic Rock brought the only cask beer to CBC. With their stunning ‘Dessert’ edition of Bearded Lady. 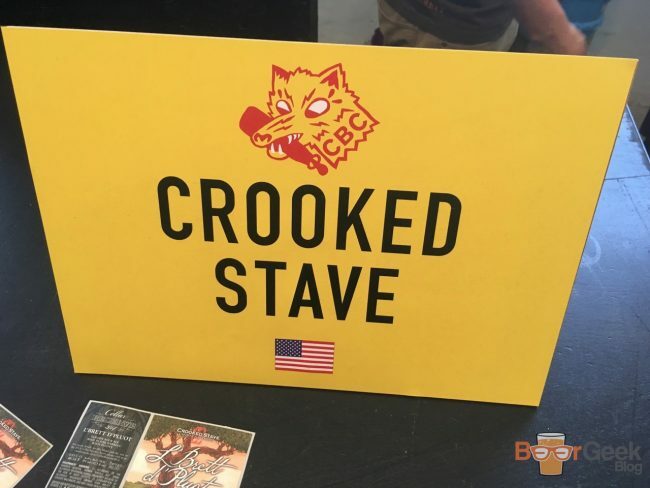 There was a lot of mead at CBC. 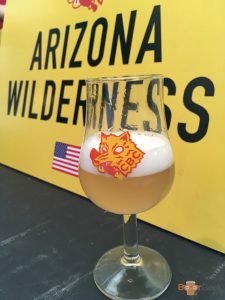 Superstition Meadery from Arizona brought some high ABV barrel aged meads. While Florida’s Cigar City have their own ‘Mead & Cider’ setup and were serving various varieties of dry hopped mead and cider. 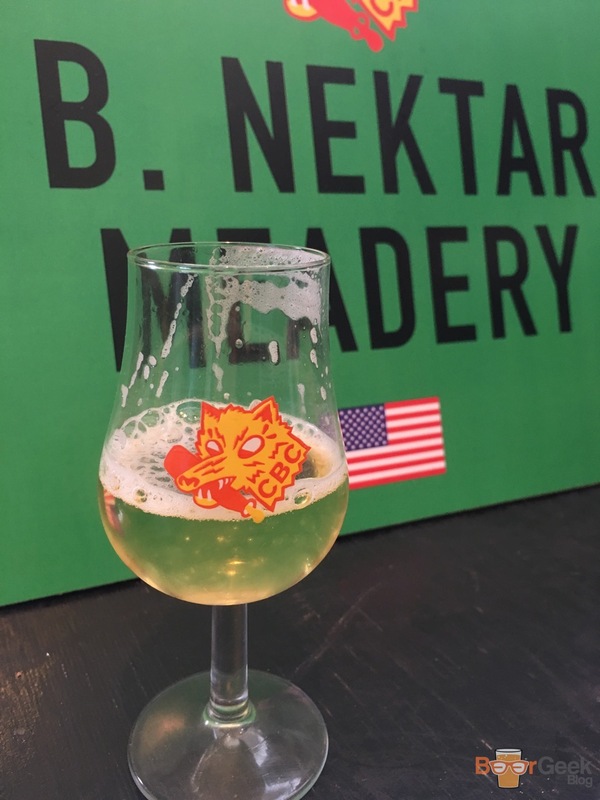 And B. Nektar had an interesting range of flavoured meads across the four sessions. Including Strawberry, Vanilla & Cinnamon, Pear and my favourite Mango & Habanero. So yeah. The beer was pretty great. There was plenty of other stuff going on too. I knew Mikkeller made a range of hot sauces but didn’t realise quite how seriously they take it. I’m a big fan and have quite the collection at home, or so I thought. 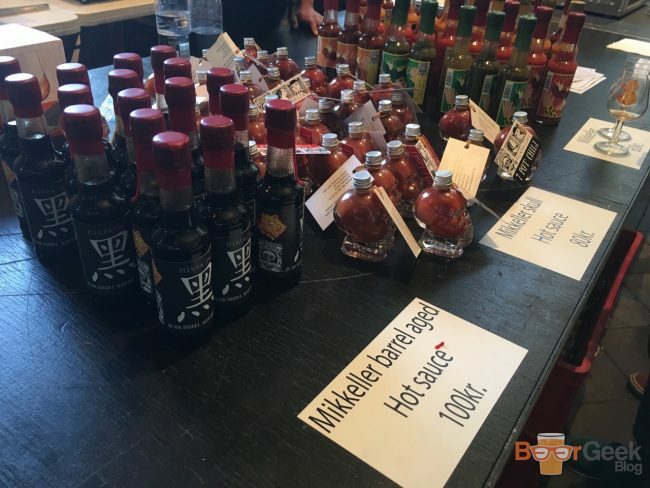 I didn’t even know barrel aged hot sauce was a thing, I seriously need to up my game! Cheese is another of my big loves. 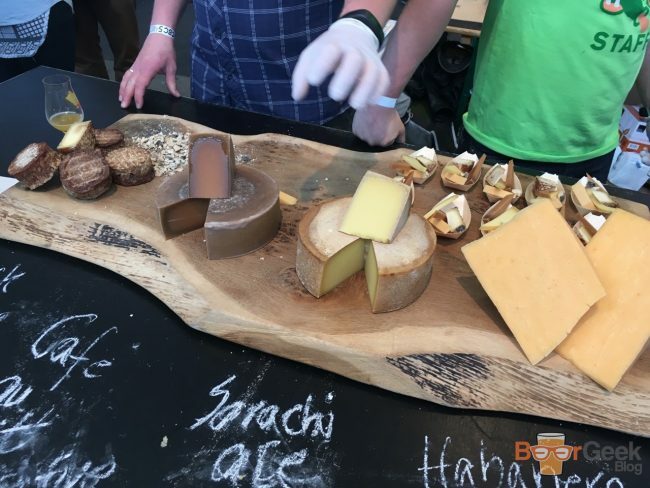 Although I wasn’t tempted enough to try the coffee cheese. There are few things – other than perhaps beards? 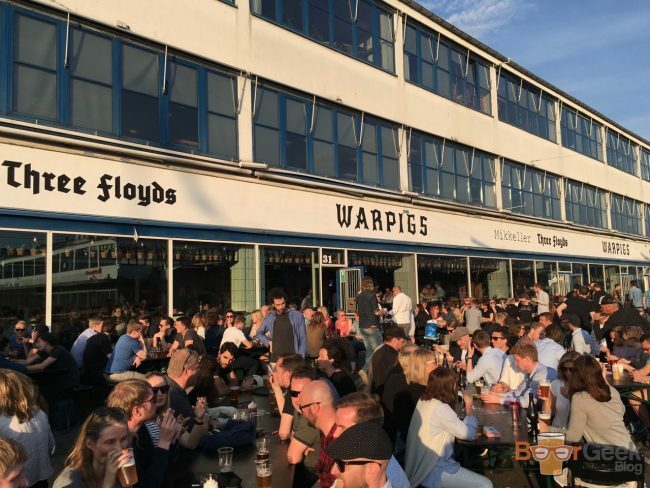 – that go down better with a craft beer crowd than tattoos. Mikkeller has brewed a few collaborations with Swedish tattoo studio Crooked Moon. 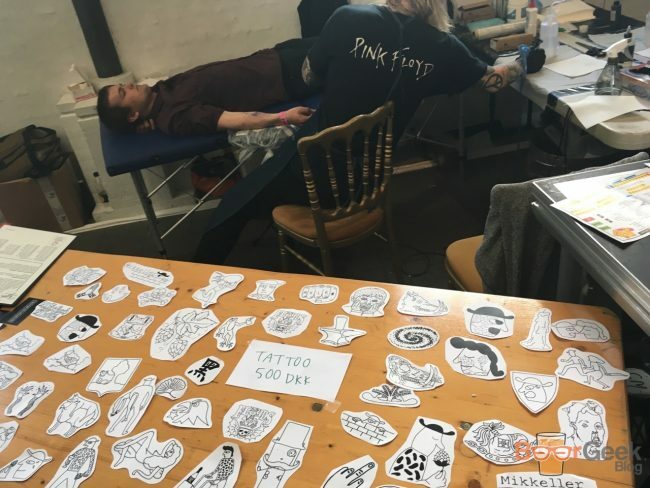 So it wasn’t a huge surprise to see them at CBC tattooing away. Sensibly, you had to have booked it well in advance of the festival. One of the few negatives I have to say about CBC is the lack of food. 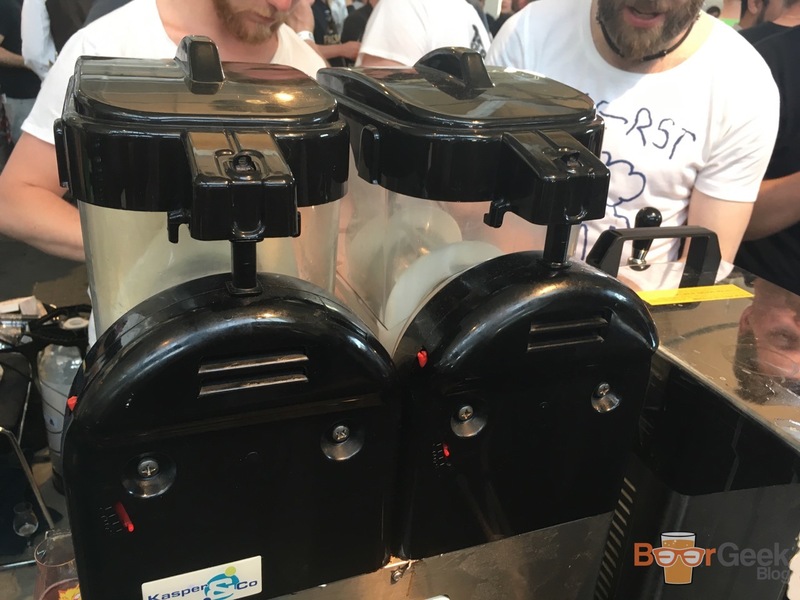 With so many people having access to unlimited, strong beers, it would be sensible to have lots of food available. 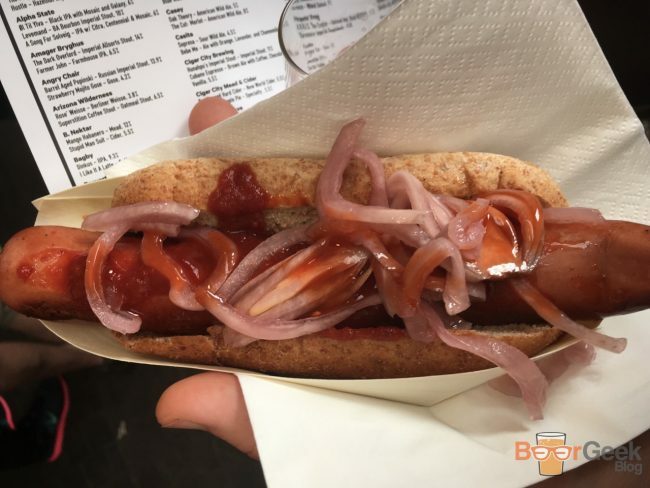 But besides cheese, the only real food of any substance was average looking, overpriced BBQ from the Warpigs stand and Johns Hotdog Deli. Now, I love a good hotdog. And these were very good hotdogs. But I ended up eating at least four of them. A little variety would’ve been nice. 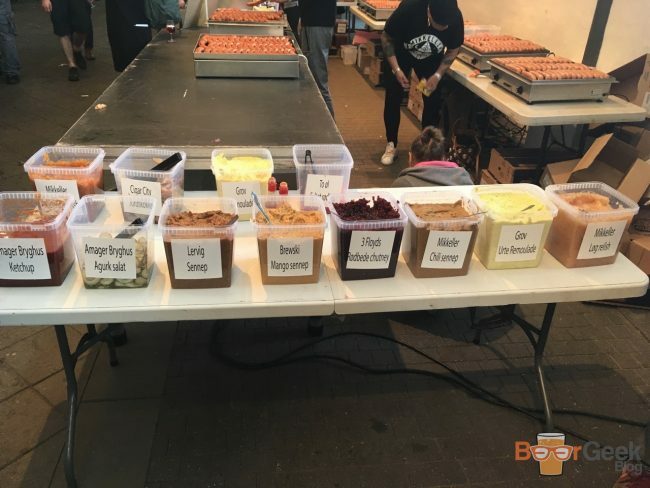 At least there were lots of toppings and sauces to play about with. But it was still pretty disappointing not to have more options. 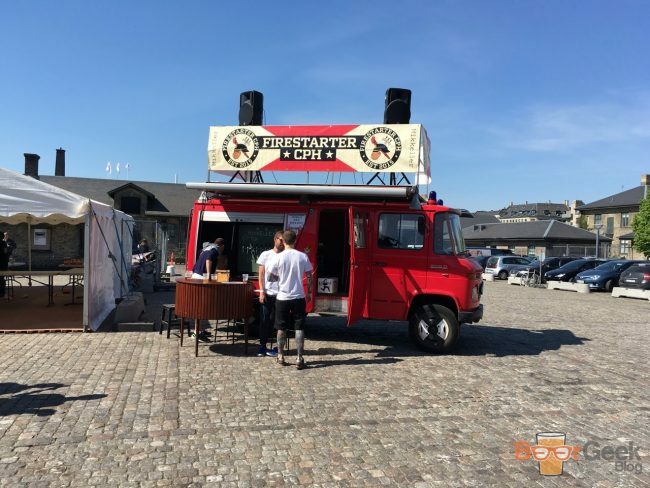 I mean, there was a beer van outside! That was the last thing any of us needed before or after 4 or even 8 hours of solid drinking. I’m sure they could’ve found a few food trucks happy to turn up and take that space. Besides that though, the only other negative I can think of is that the queues were pretty bad at times. But I guess that’s understandable given there were 2,500 people attending each session. There were 30 minute queues to get in to each session. But for those like me with a Pink ticket (all sessions) a wristband meant you could skip the queue and walk straight in next time. And once inside there were so many bars you could easily avoid queuing. 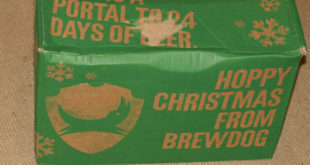 Unless you wanted the most hyped beers. 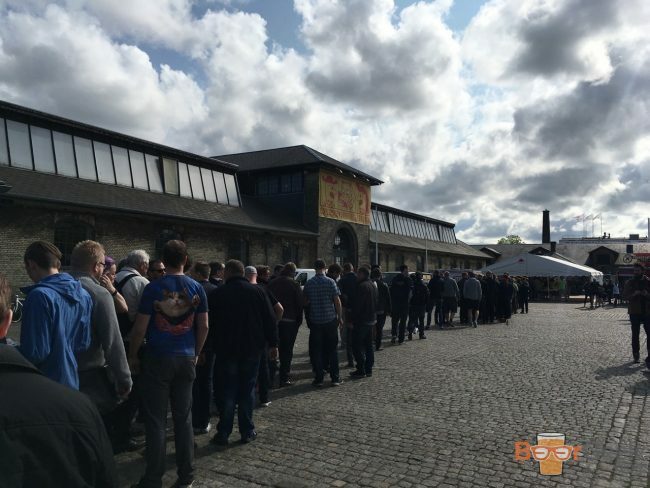 3 Floyds – Dark Lord for example had the biggest queue I saw, probably well over 30min. And Hill Farmstead seemed to always have a big queue. The longest I queued was for Mikkeller Spontanquadrupelblueberry and a couple of the Omnipollo beers. But I don’t think it was ever more than 15mins max. 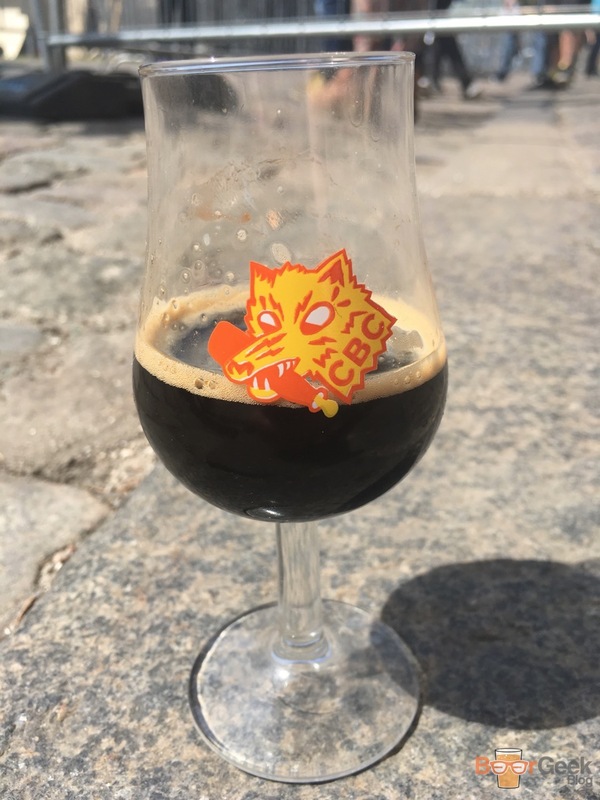 Overall I had an amazing time in Copenhagen and at CBC in particular. The weather for the first two days was unbelievably good. And the festival itself was brilliant. It’s clearly very well organised. Yes it’s expensive. But good beer is expensive and this is very good beer, from all over the world. The crowd was also fascinating, people had travelled from far and wide to attend. 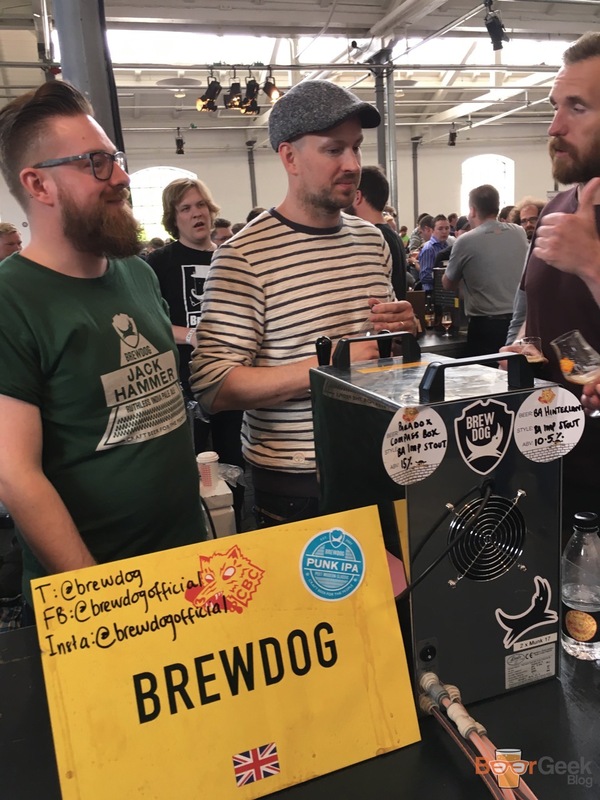 And virtually everybody was a ‘beer geek’ like me. 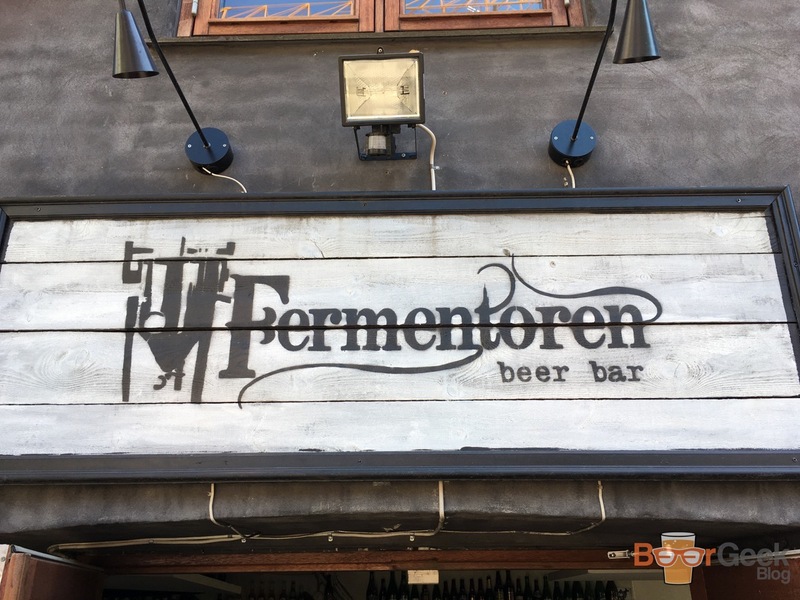 It was one of the few places I didn’t feel out of place reaching for Untappd after every drink.